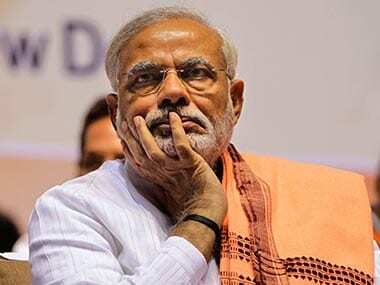 New Delhi: Prime Minister Narendra Modi on Tuesday made it clear that any decision on bringing an ordinance on Ram temple can be considered only after the judicial process ends. In an interview to ANI, Modi also suggested that the judicial process is being slowed down because Congress lawyers were creating "obstacles" in the Supreme Court. 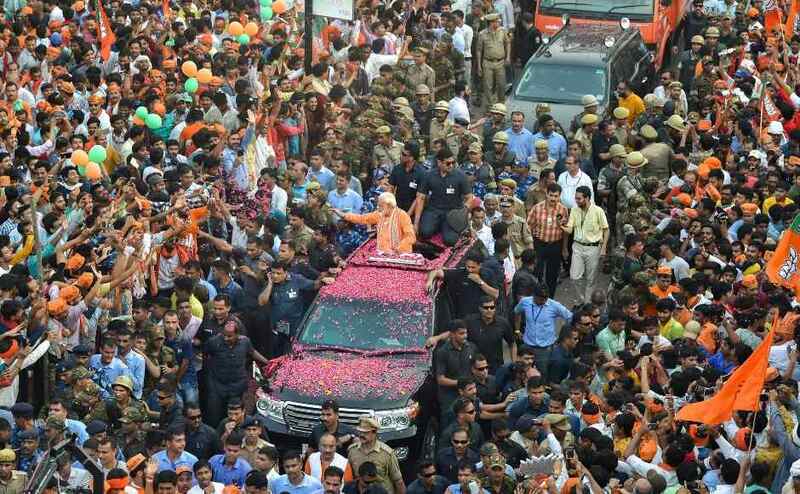 "We have said in our BJP manifesto that a solution would be found to this issue under the ambit of the Constitution," the prime minister said about the Ram temple matter when asked whether the Ram Mandir issue had been relegated as merely an emotive issue for the BJP. The BJP, as articulated in its manifesto, wants building of a majestic Ram temple in Ayodhya. 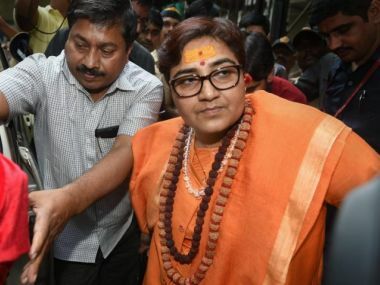 Recently, there has been a renewed pitch within the party as well as by its sister organisations in the Sangh Parivar for expediting the process of construction of the temple. The Sangh Parivar organisations have expressed unhappiness over the delay in resolving the matter and there are demands for promulgating an ordinance, similar to the one issued on triple talaq, to facilitate construction of a temple. The ordinance demand has been articulated even by BJP's ally the Shiv Sena. Asked whether the government could consider issuing an ordinance on Ram temple, the prime minister pointed out that the matter is before the Supreme Court and possibly in the final stages. "Let the judicial process be over. After the judicial process is over, whatever will be our responsibility as the government, we are ready to make all efforts," he added. The matter is slated to be heard by the Supreme Court on 4 January. Petitions have been filed in the Supreme Court for day-to-day hearing in the case. The prime minister was asked why an ordinance cannot be promulgated to facilitate Ram temple construction when a similar step was taken to ban instant triple talaq. In response, Modi said, "the triple talaq ordinance was brought after the Supreme Court verdict, in the light of Supreme Court verdict." He was referring to the Supreme Court's ruling in 2017, banning the practice of triple talaq among the Muslims. Subsequently, the government issued an Ordinance and brought a bill in Parliament. The bill has been passed by the Lok Sabha and is before the Rajya Sabha. "Nobody can deny that those sitting in the governments in the past 70 years have tried their best to stall a solution to this (Ayodhya) issue," Modi said. 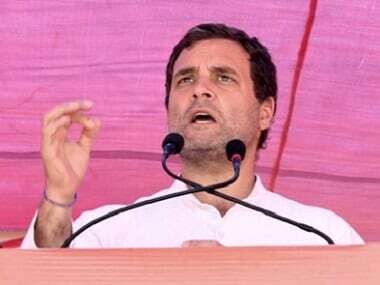 Targetting the Congress, he said it should "not create obstacles" and should let the judicial process to take its own course. "Don't weigh it in political terms," Modi said, addressing the Congress. 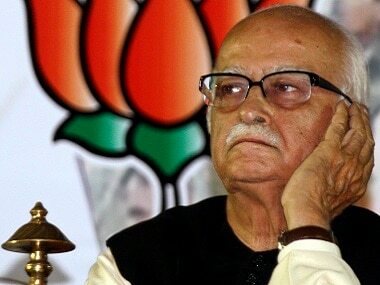 "I beseech the Congress, for the sake of national peace and amity, they should stop its lawyers from stalling this (Ayodhya issue) in the court," he added. The prime minister said all lawyers, including the Congress ones, should jointly head to the court and ensure that there is an early judicial verdict. "In the court, Congress lawyers, who are creating obstacles, should stop. Let the judicial process take its own course," he said.